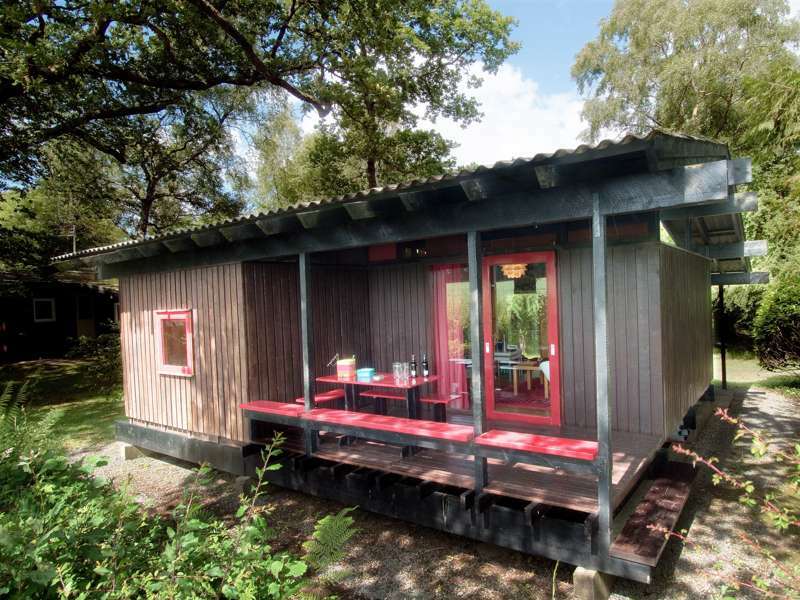 A stylishly furnished retro cabin in the woods - perfect for a couple or a budget family holiday. The word Cwtch is a bit like a Welsh version of the fashionable Danish 'hygge'; it doesn't have a direct translation but approximately means 'cuddle' or 'hug', or something cosy you do at home, and it's the perfect name for this little cabin, situated at the edge of the Penlan woodland holiday village, just over a mile outside the popular village of Cenarth Falls and about 7 miles from the coast at Cardigan. An architect-designed Swedish wooden cabin that has been painstakingly restored and decorated in a fabulous 1960s retro style, it makes for a perfect and very stylish budget break, with curvy furniture contemporaneous with its early 1970s origins, pop art on the walls and big splashes of bold colour offsetting the cool pine of the sauna-like walls. 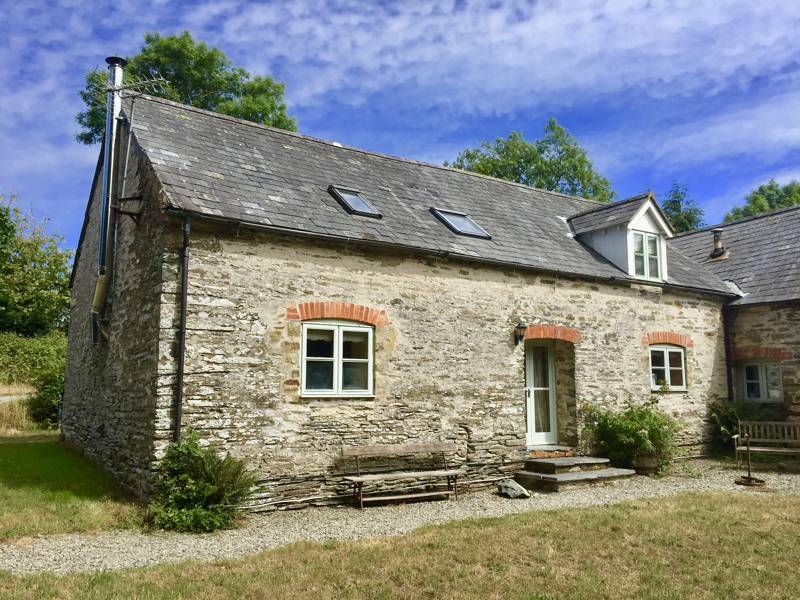 It's the cosiest of spots for two, with a living room, dining room and a cosy bedroom with a double bed, but would also suit a family of four, with a further bedroom furnished with bunk beds. There's a shower room with a toilet and wash basin, a small decently equipped kitchenette, and at the rear a verandah that overlooks the fields and has a lovely view of the Preselli Hills in the distance. 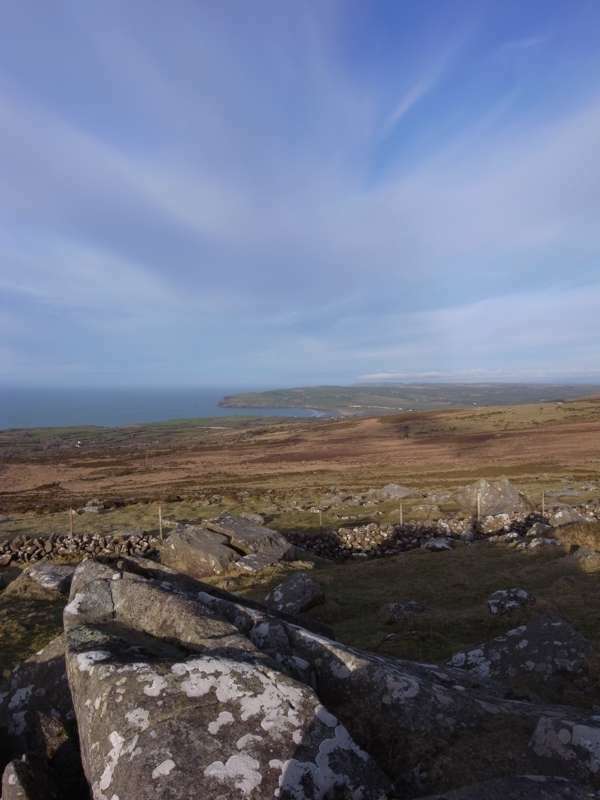 You can bring a dog, and there are plenty of good walks to do nearby, and there's plenty to see and do in Cenarth itself, which is a lovely spot, with the river and famous waterfalls at its heart and a couple of good pubs – the Three Horseshoes and the White Hart – that serve good food. As for the holiday park, it's pleasant enough, and has the advantage of a heated outside swimming pool and sauna, a club room serving meals and drinks, a launderette and a small shop selling basic supplies (and there's wifi too). 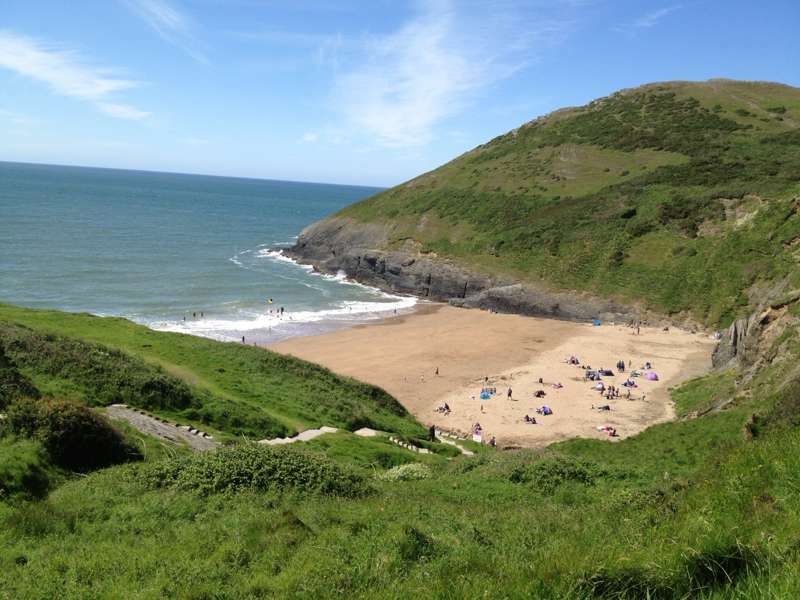 There are also lots of beaches within easy diriving distance: Llangrannog, a spectacular, craggy cove with a sheltered, sandy shore; National Trust beaches of Penbryn and Cwmtudu; and finally the Blue Flag beaches of Tresaith and Aberporth. All in all the perfect, vintage vacation – on a budget. 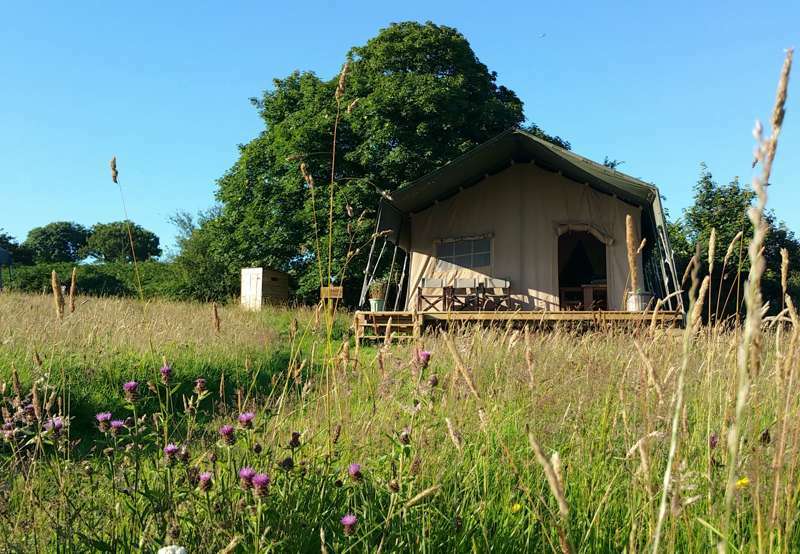 Sleeps 2–4 people in one double bedroom and a second, bunk-bedded bedroom. 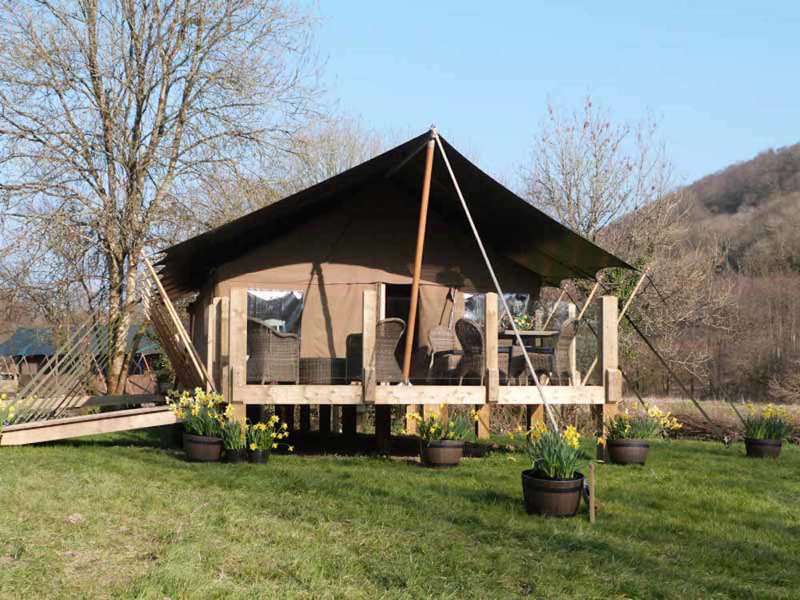 Rates are per night, and there's a two-night minimum stay – £80 a night for a 2- night stay; £75 a night (4–5 nights); £70 a night (6 nights or more). 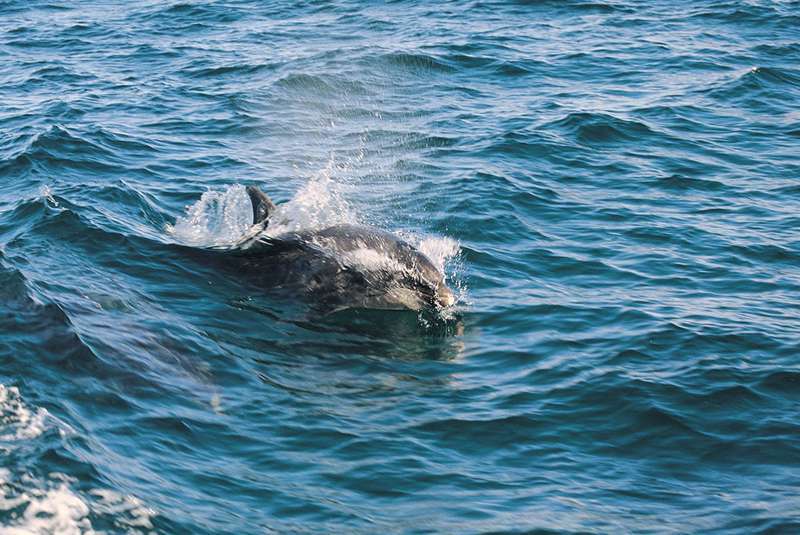 In July and August add £5 per night to all prices. At Christmas and New Year they charge a flat rate of £95 per night. 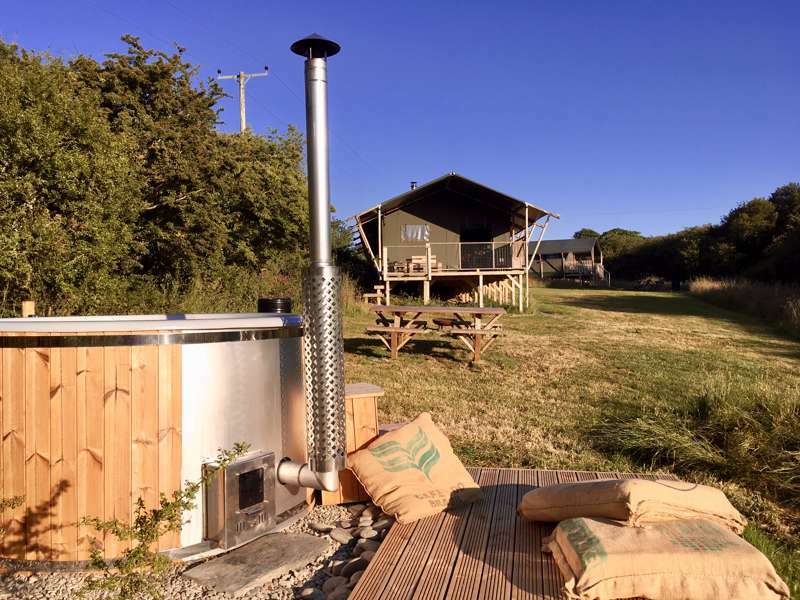 Caban Cwtch is just 10miles north of Cardigan town, and 1 mile from the coast road to Aberystwyth, just a mile off the coast road (A487). Turn onto the B4334 at Brynhoffnant, signposted Rhydlewis, and you're there. Open from March 1 to December 31. 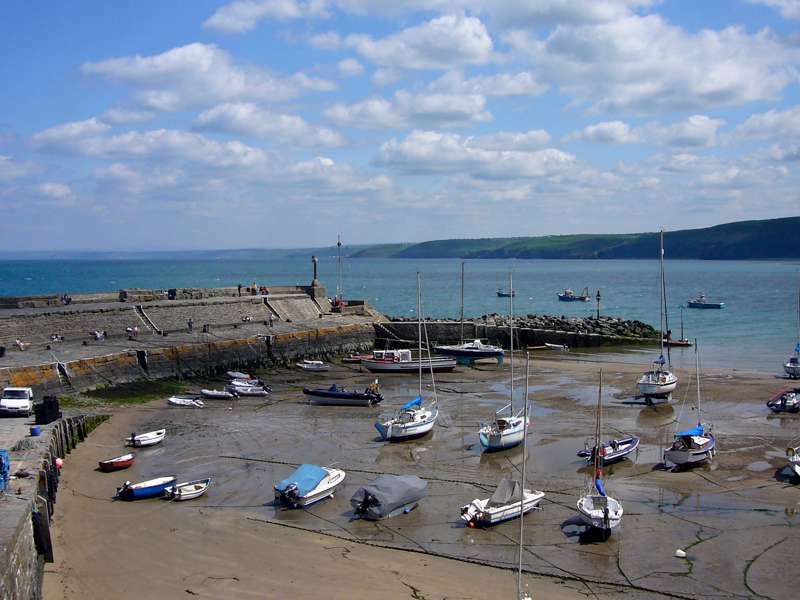 Stunning fisherman's village and a favourite haunt of the late Dylan Thomas. 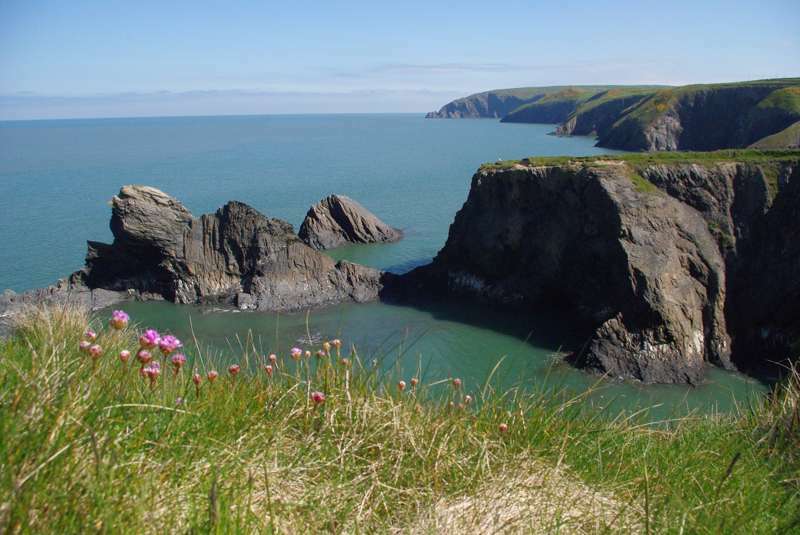 Wales' most spectacular natural wildlife display. 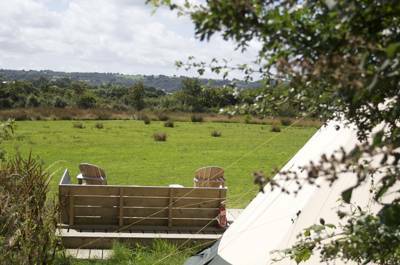 There’s nothing not to like here… it’s luxurious, relaxed ‘camping’ insplendid scenery, with lovely staff.